DroidDosh.com - Official firmware Samsung Galaxy J5 SM-J500G (Marshmallow) XID Indonesia. On this page you will find the latest Marshmallow firmware for the Galaxy J5 SM-J500G Indonesia. 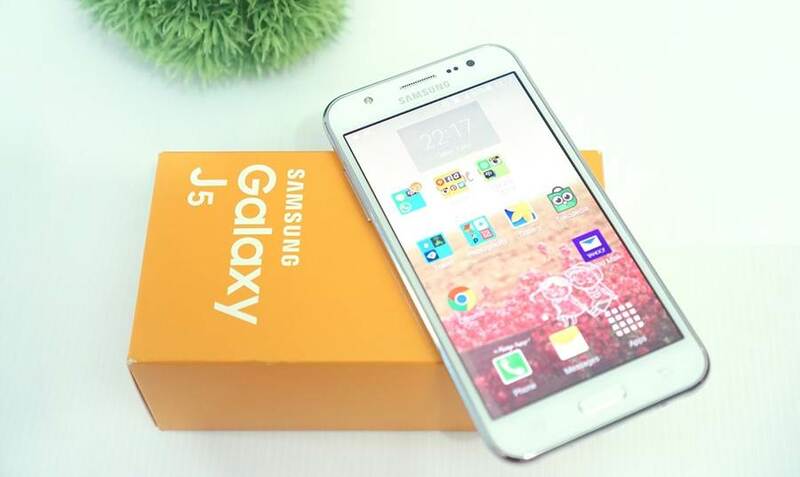 You can use this firmware to upgrade your Galaxy J5 SM-J500G to Android Marshmallow, unbrick Samsung Galaxy J5 SM-J500G, unroot Samsung Galaxy J5 SM-J500G, downgrade Galaxy J5 SM-J500G, or restore Galaxy J5 SM-J500G to a 100% stock factory.